" I want to go to New York....again....!! " maemon corleone "Bandcamp" → Check!! 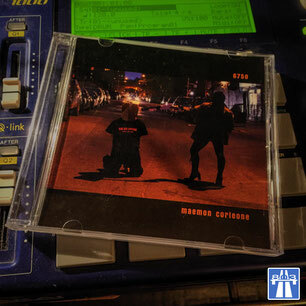 maemon corleone - '6750' "iTunes US" → Check! !